Scope and Content: The collection contains reports completed by students of Professor Buford L. Pickens’ architecture classes. 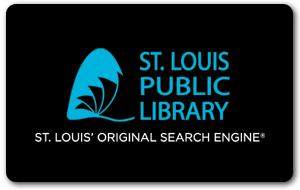 Subjects of the reports are historic buildings in St. Louis, most of which were in disrepair at the time of the writing of the reports. Reports contain written histories, floor plans, sketches, and photographs. Professor Pickens taught architecture at Washington University from 1953-1974 and was Dean of the School of Architecture from 1953-1956.